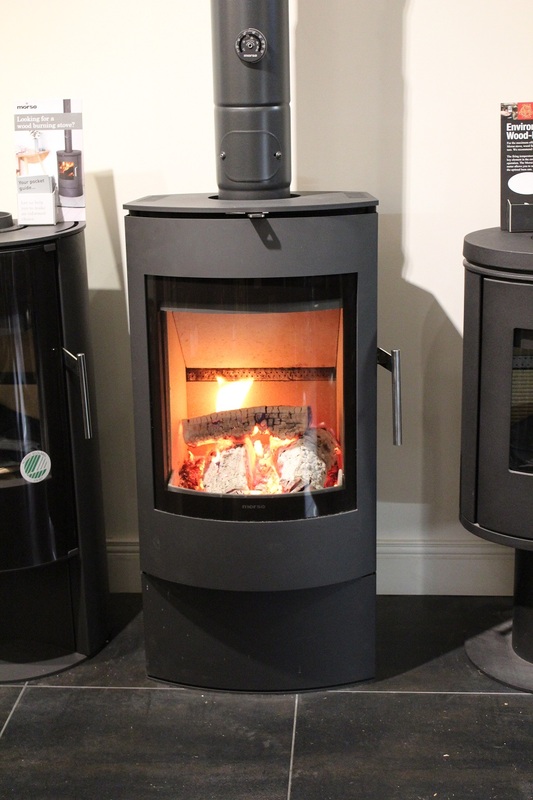 The Stove Yard, Ireland’s biggest stove dealer, has been selling and installing Morsø stoves virtually since we opened our first showroom in Newtownards Co Down in 2007. It was the premium cast iron stove brand that was always number one on our hit list and we have remained loyal fans of the company ever since we were appointed a Morsø ‘Centre of Excellence’, successfully increasing Morsø sales year-on-year. That’s because Morsø has a heritage that goes back as far as 1853 and its product range offers Stove Yard customers a big choice of wood burners that has, as they say, something for everyone. It comprises some of Britain and Ireland’s biggest selling stoves including the perennially popular small cast iron stove, the Iconic Morsø Squirrel. Latterly Morsø have built an excellent reputation for their contemporary-designed high-performance convector stoves, all offering the same exacting production standards and premium quality that have kept Morsø at the forefront of clean burning technology. Being part of the Morsø family has certainly helped The Stove Yard cement its reputation as a respected retailer delivering and installing superb quality products which offer outstanding value for money and backed by the highest standards of customer care. Something, we’re happy to say that we also get every day from Morsø. The Stove Yard now has retail showrooms and warehouses in Ireland and England, and are founder members of the Stove Industry Alliance (along with Morsø). 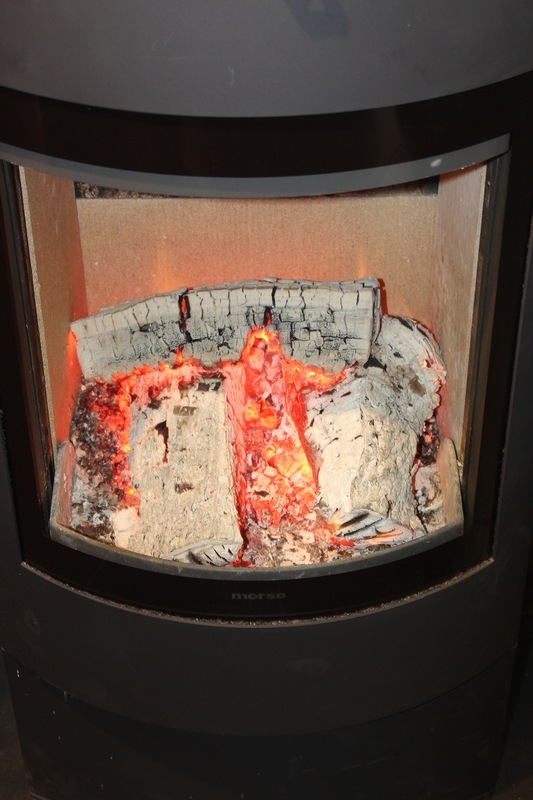 We are also represented on the Hetas Technical Committee who work with government, the EU and other organisations, to ensure that wood burning stoves are not only safely installed but are also recognised for the vital part they play in the renewable energy mix in helping combat both climate change and fuel poverty.